My cat chewed the bag even! 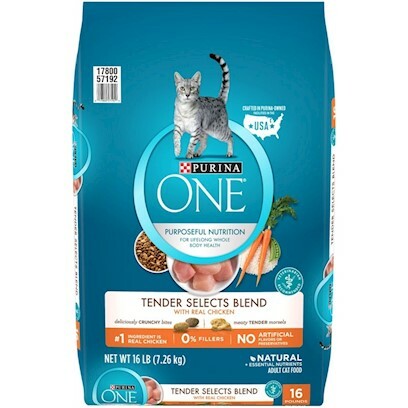 The cats loved this food. The only dry cat food I use! 3 out of 4 cats approve! My cat loved it !!! My cat comes looking for more!